Hyundai seems to be planning the Hyundai Elantra launch in a big fashion. It has planned a unique TV ad for it in which the car maker has used the Russian doll technique and every second of the ad reveals one or the other features of the car. Notably, the car will be reentering the Indian market soon as it has already been unveiled by the car maker. The Rs 12 lakh Elantra will be competing with Volkswagen Vento, Honda Civic and Toyota Corolla Altis besides recently revamped Z Series engine powered Chevrolet Cruze. 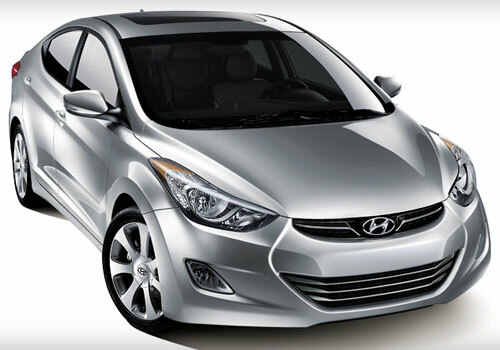 Hyundai has high hopes with Elantra and specially when the overall market sentiment is down. However, the car maker is getting good response through the Hyundai Eon but being only in petrol that too is limited. The Elantra will be positioned just above the Hyundai Verna and at this price it has been termed as a worth buy. As per the market analysts, the entry level premium car segment is getting hotter as well as the SUV market and pitching in a car at this time means that Elantra will sweep the car buyers to its side. The Elantra features and specifications will be taking it to the next level of exceptional sales. The TV commercial shows how Hyundai has packed lot many features inside the Elantra by showing up how a ceiling can be turned into a robot. The 45-second TV commercial is expected to mark the beginning of the launch that will be attended by the paparazzi from every corner of India. Meanwhile, the Elantra launch is seen as a major event and the Koreans are expecting much with it. It is expected that the second innings of the car will be quite exceptional as the entry level premium sedan segment is still open to big features at low price products. 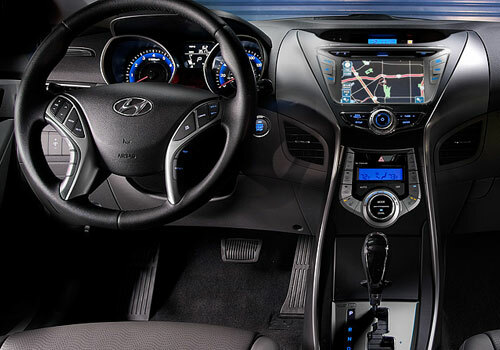 Hyundai Elantra looks good, fluidic design.. It is good news for new car buyers. Hyundai Elantra exterior look is so impressive.